Lawn and Landscape Care Services by Lawn & Snow. 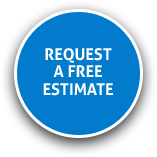 Prompt, professional and perfectly groomed are the hallmarks of Lawn & Snow services. We offer the best lawn care prices and the best way to keep your residential or commercial property looking its best. 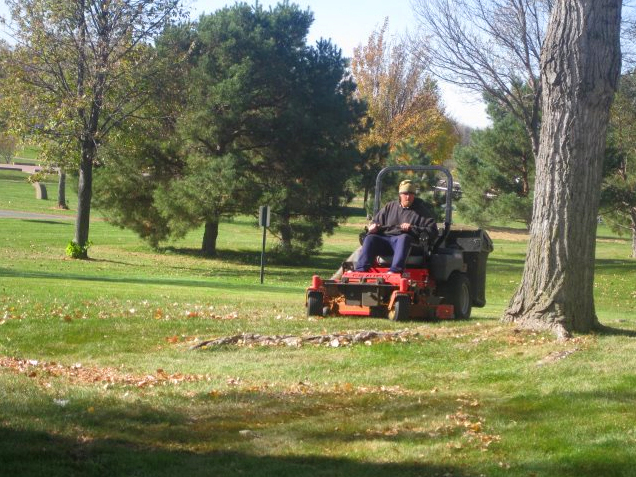 Our experienced staff uses the latest equipment and horticultural techniques for a wide variety of services, including spring and fall clean up and regularly scheduled tree, shrub and lawn service. 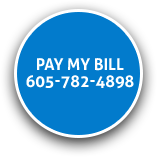 Call us today at 605-782-4898 for a free, no obligation estimate. We provide lawn care and landscaping services in Sioux Falls, Tea, Harrisburg, Brandon, Crooks, Hartford and the surrounding areas.